MARINET is a part of the National Technology Initiative in area of advanced maritime technologies development. National Technology Initiative (NTI) is a key long-term program of the public-private partnership in development of promising new markets based on high-tech solutions that will determine development of the global and Russian economy in the next 15-20 years. 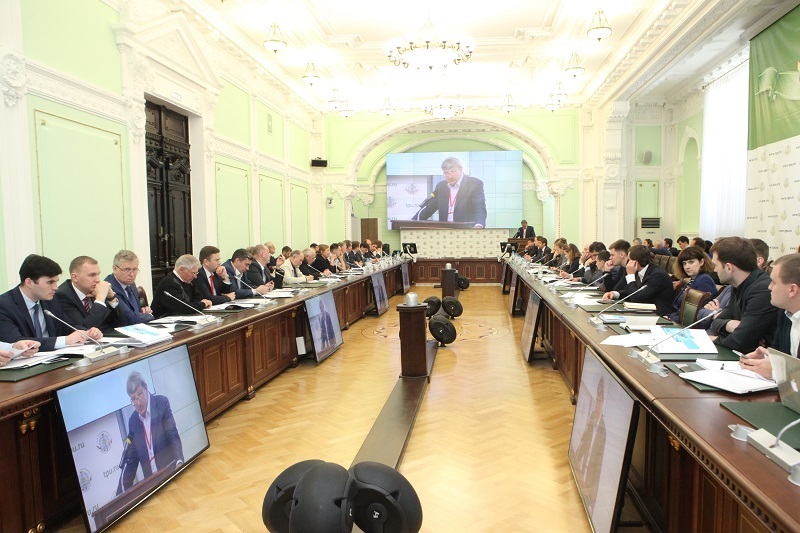 Implementation of the NTI is one of the key tasks set by the President of Russia Vladimir Putin on December 4, 2014, in his Address to the Federal Assembly. Based on long-term forecasting of global high tech development the NTI was established in 2015 under the supervision of the Presidential Council for Economic Modernization and Innovative Development. Practical implementation of the NTI is started from 2016. MARINET involves a wide range of organizations providing advanced technologies for the maritime industry – from the leading corporations and universities to startup companies and research teams. Currently it joins several hundreds representatives from technology companies, leading universities, research and scientific centers, development institutions, business associations, ministries and government agencies. MARINET provides acceleration and financial support of projects, a legal framework improvement aimed at implementation of the new technologies as well as support for the establishment of cooperation in the Russian and international markets. More detailed information about MARINET is presented here.